Many people immediately think of a puppy when they consider adopting a canine companion. Puppies are small, fluffy and absolutely adorable but require patience that many of us don’t anticipate. They challenge us in every way, they chew our houses down, keep us awake at night and spend months learning that going to the bathroom inside is not okay. Luckily for all of us, there is another option. Adopting a senior dog! People shy away from this idea because of the intense fear of having to say goodbye too soon. But the privilege of having a senior dog become part of your family, makes every single day you spend with them that much more special. By adopting a senior, you are providing a second chance to these dogs to finish out their lives in a place of love and respect. Their favorite pastimes include peaceful strolls through the neighborhood and napping the day away. Senior dogs are mellow and respect your belongings. Older dogs are usually already trained and have learned many of life’s lessons. Thus avoiding mishaps such as accidents, chewing or chasing the neighbor’s cat. 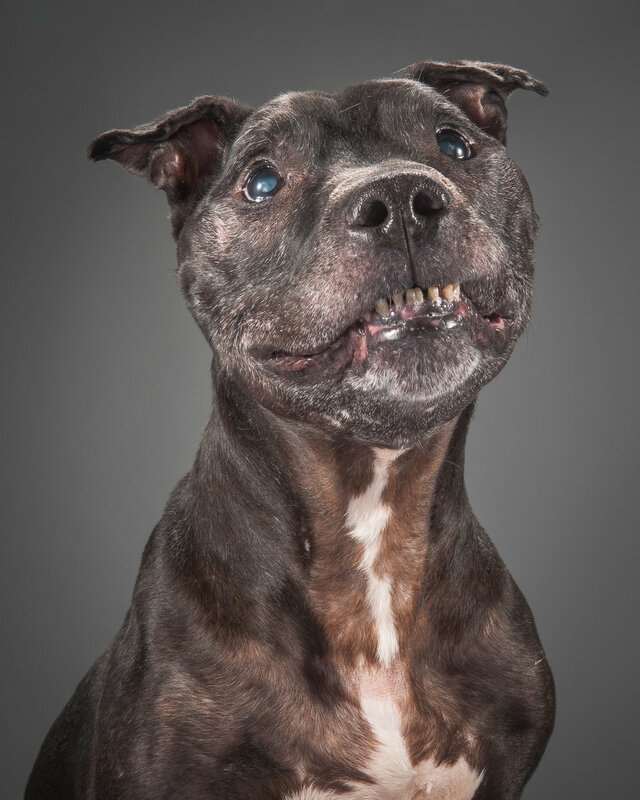 Aging dogs don’t need as much exercise to fulfill their physical needs. Mature dogs have a calming energy about them and can help you relax after stressful days. Senior dogs have an incredible amount of love to give. Nothing relates to the gratitude these seniors feel towards their rescuer. They are still able to learn new tricks and will often surprise you with their tenacity for learning. Elderly dogs make amazing companions for every type of person, no matter their age, size, gender, physical ability or even mental status. Lastly, nothing is cuter than their graying faces.